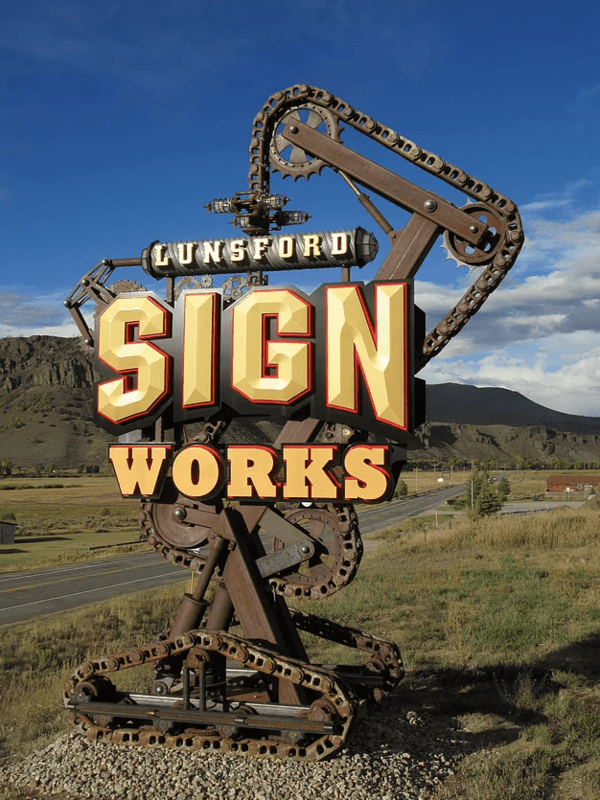 2018 marks Lunsford Sign Works 27th year in business. 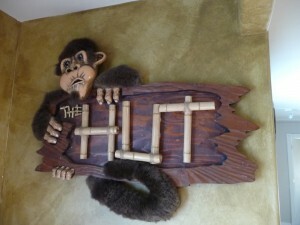 To celebrate they decided to do a complete rebranding, including a new sign for their business. 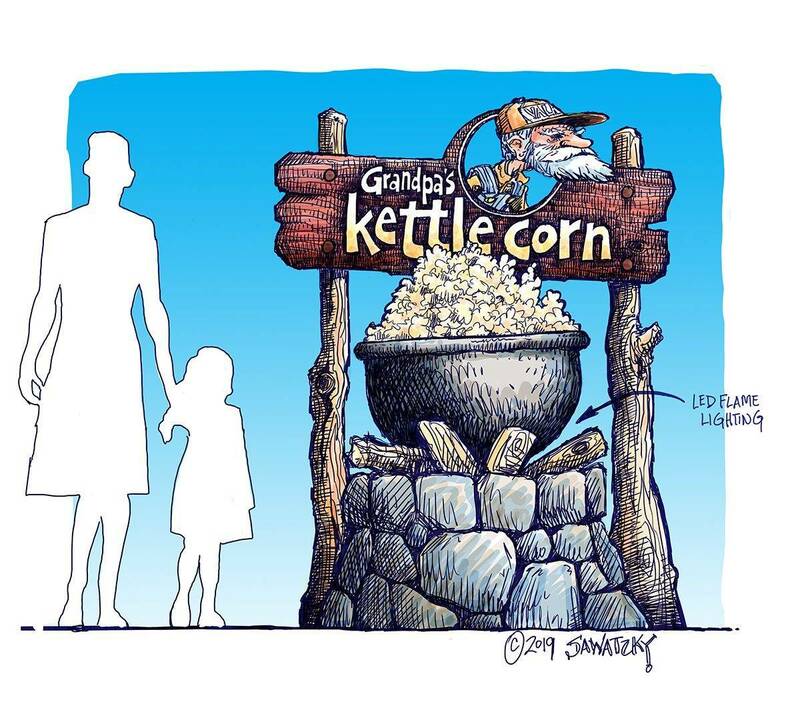 They set out to create a landmark sign that would really convey their passion for the craft and at the same time be a larger than life, traffic-stopping work of.. Probably two of the nicest guys you’ll ever run across. Mike Starks owner of Soha Sign Co. has been making signs since birth, and Heath DeWallace creative director/artist was the only guy in his kindergarten class that did something with his finger paint other than eat it. Both Mike and Heath love a tough challenge..